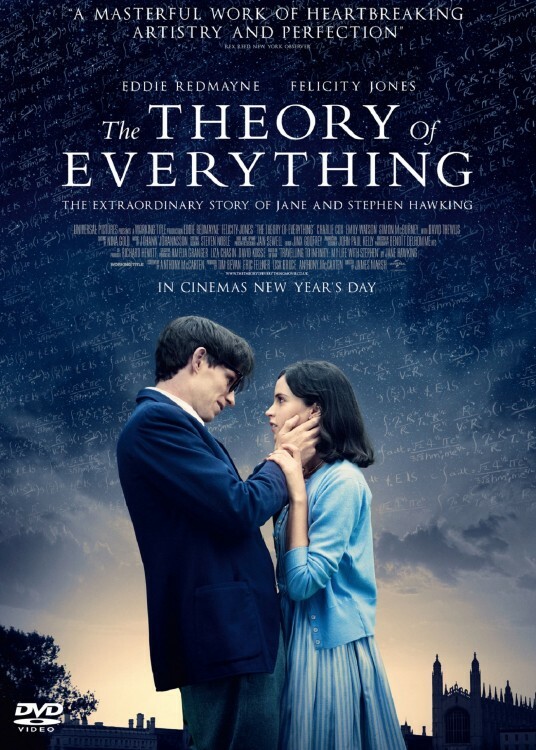 A story about one of the most exciting physicist Stephen Hawking and his wife Jane. 19.1.2017 jung found address of the filming location First Fall of the Movie The Theory of Everything. 1.1.2017 jung found address of the filming location Together of the Movie The Theory of Everything. 1.1.2017 jung found address of the filming location In front of the university of the Movie The Theory of Everything. 31.12.2016 Bojira found address of the filming location Cycling of the Movie The Theory of Everything. 31.12.2016 Bojira found address of the filming location Over the bridge of the Movie The Theory of Everything.